The package is specially designed with high quality standard Hotels used. Excellent service with warmth and caring hospitality. Selected restaurants which prepare food from only the finest ingredients. Unforgettable memories and experiences. 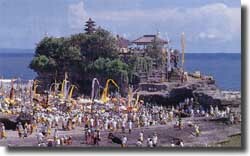 Objective: to be offered for new visitor of Bali. Objective: inviting you to stay at the healing powers of this sacred area while enjoying the spectacular beauty and fascinating culture of Bali. Note: Minimum 2 person. High season and peak season period on request. Its called Jalan-Jalan for you change your hotels everyday. Note: Minimal 2 person. High season and peak season period on request. 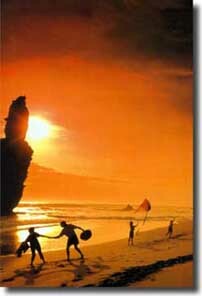 Since Bali is the favorite destination of endless varieties and enchantment. To observe their great history, and to learn their amazing culture and to enjoy their impressive art and scenery. There so much more of everything to see meanwhile, you have such a limited time, a good planing can be arranged by your self. From the hotel and restaurant you select to the itinerary and affordable budget you decide. We can customized what tour you wish to have in Bali. What hotel and where is it in Bali?